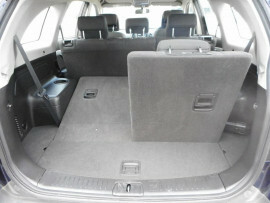 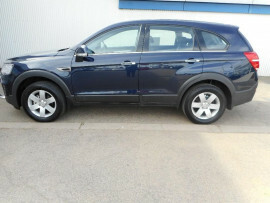 If you are looking for the ideal family SUV – look no further!! 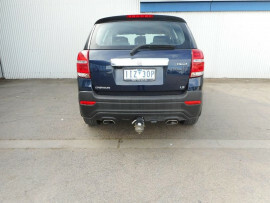 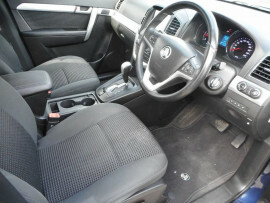 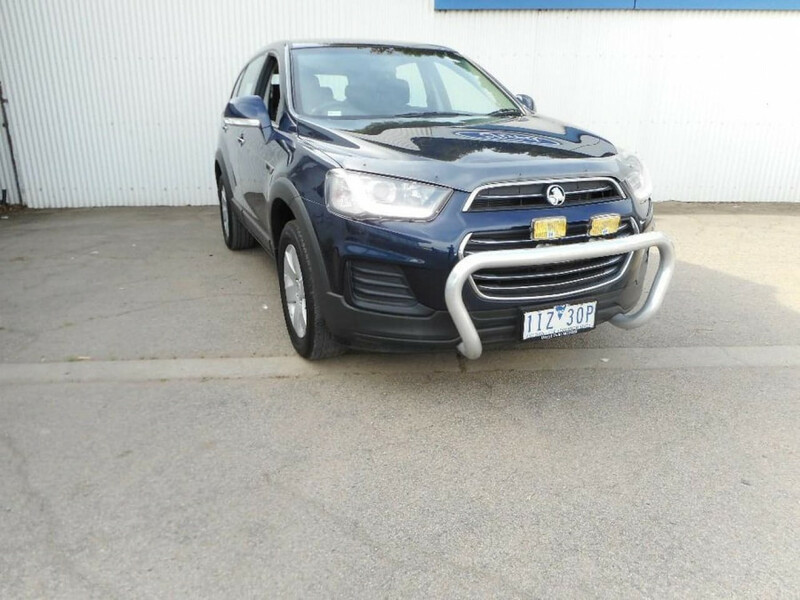 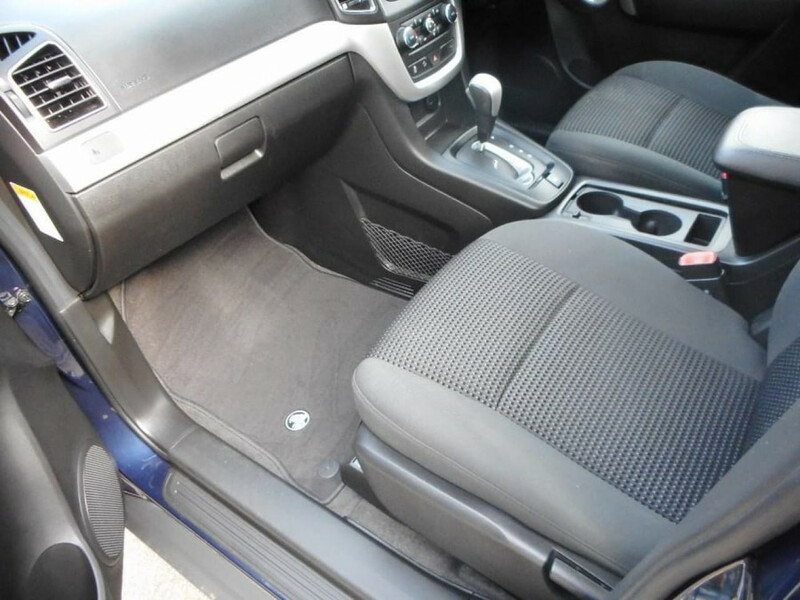 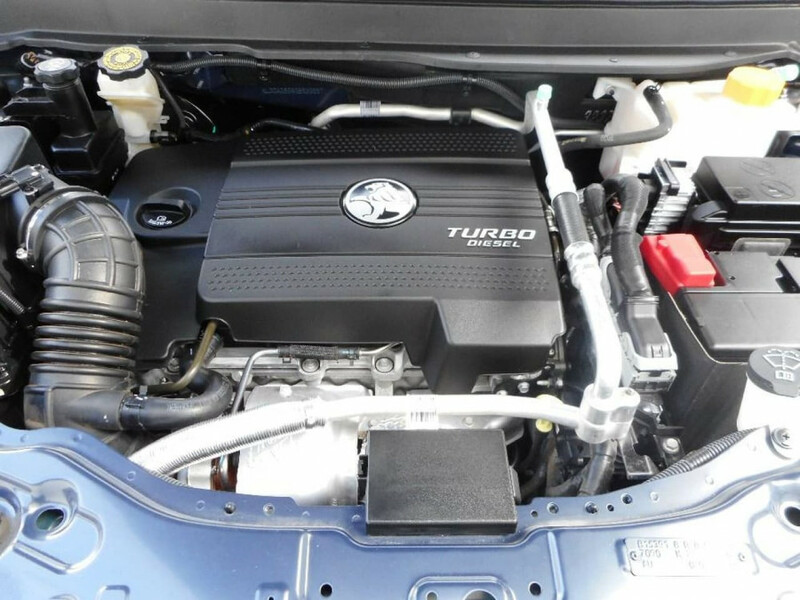 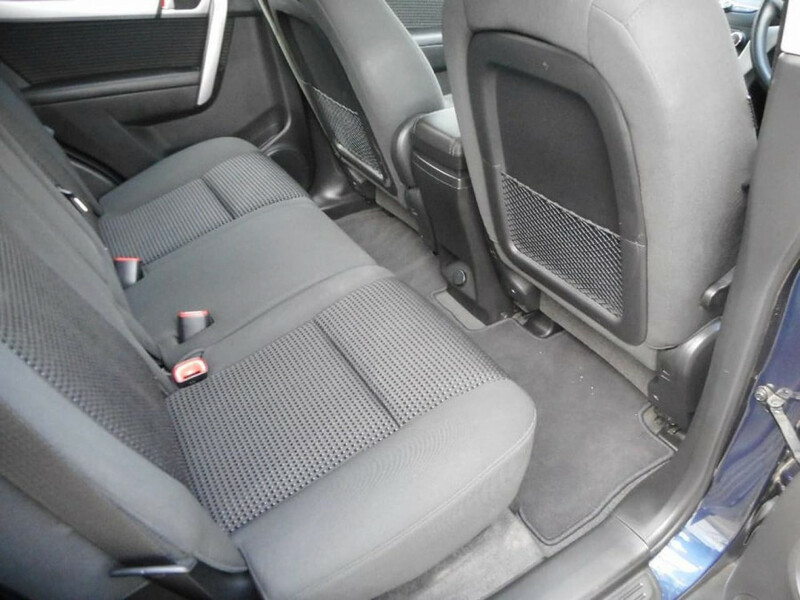 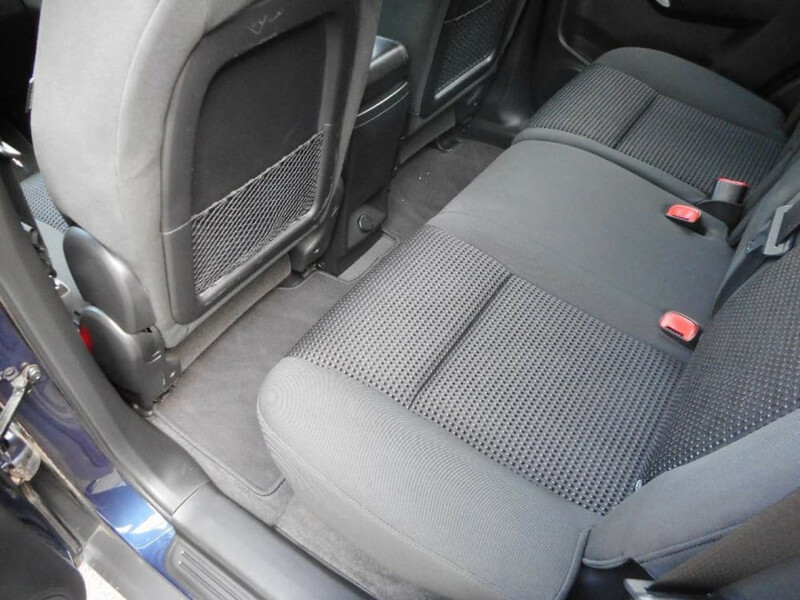 This excellent example of a low kilometre Holden LS Captiva is presented in metallic Blue exterior paint and Grey cloth interior paint; both in excellent condition. 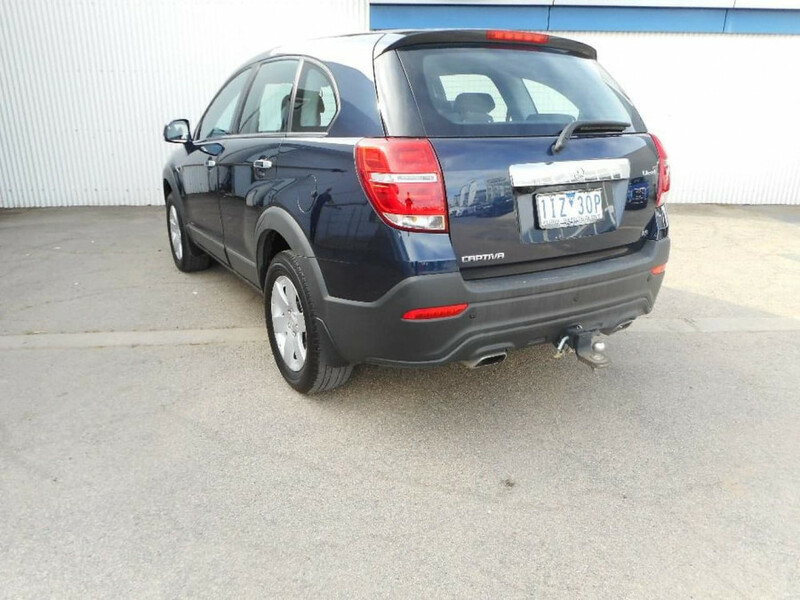 This Captiva has been a country car all of its life and comes with a full-service history. 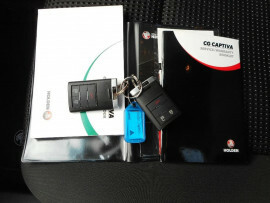 Including the service books to confirm its provenance. 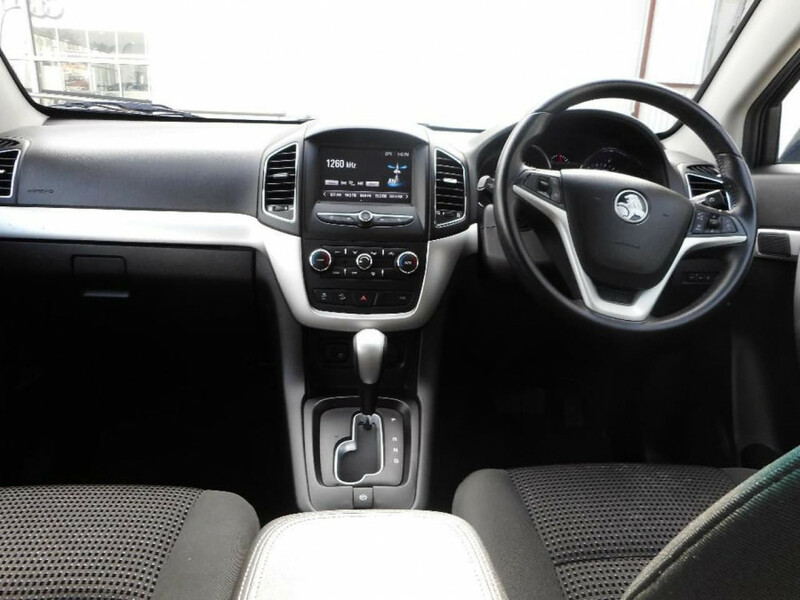 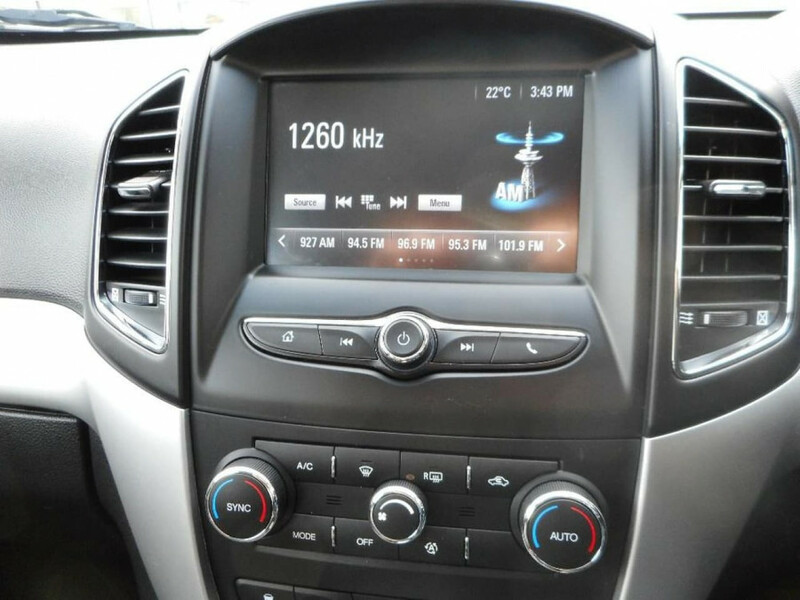 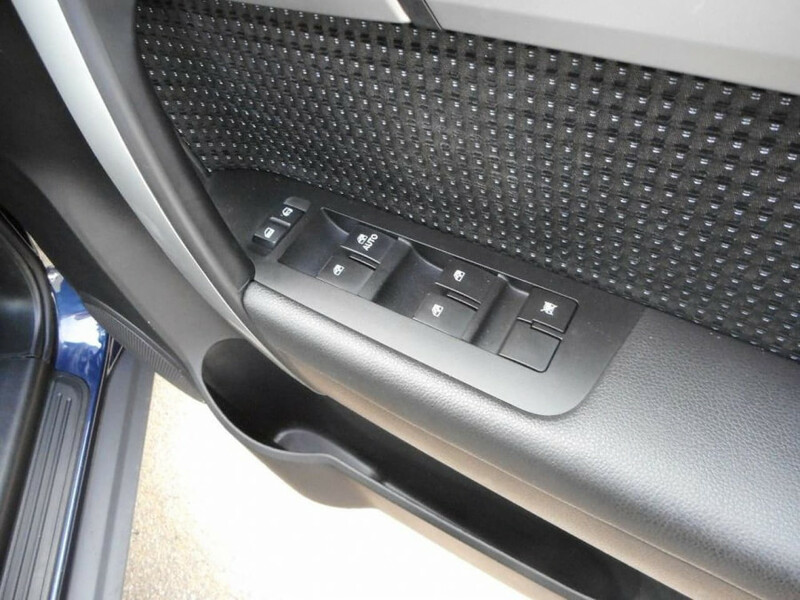 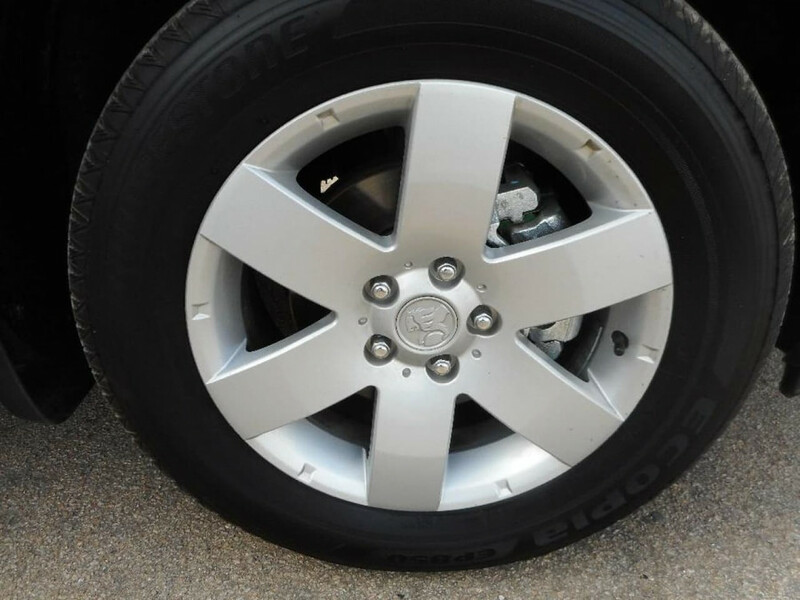 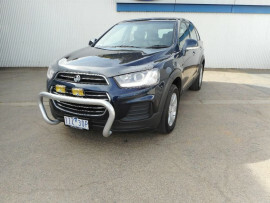 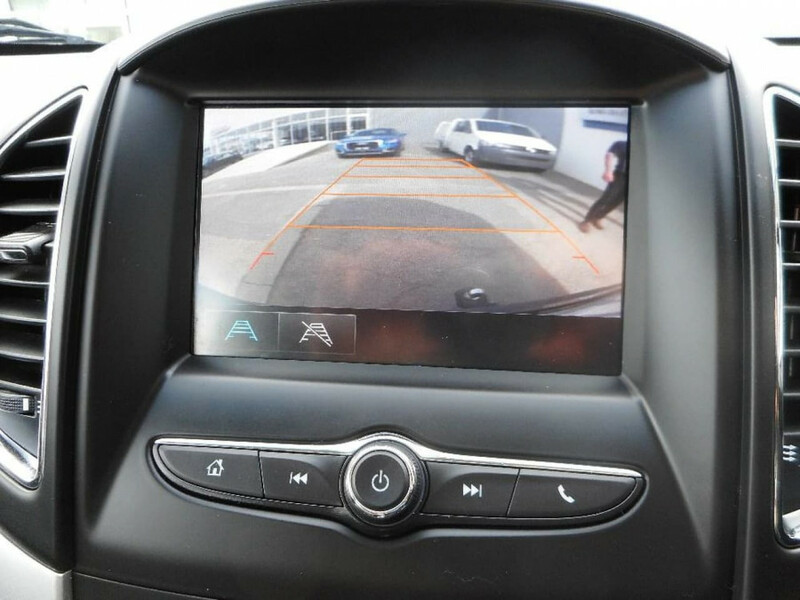 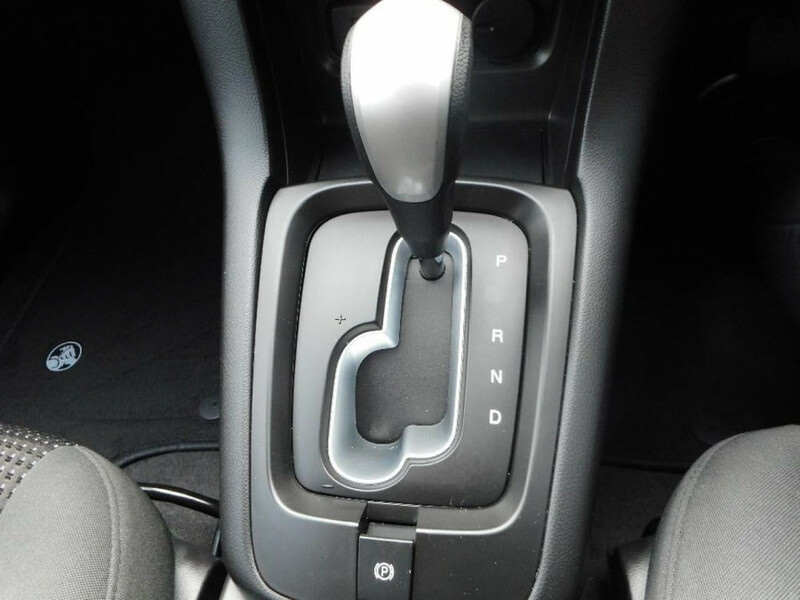 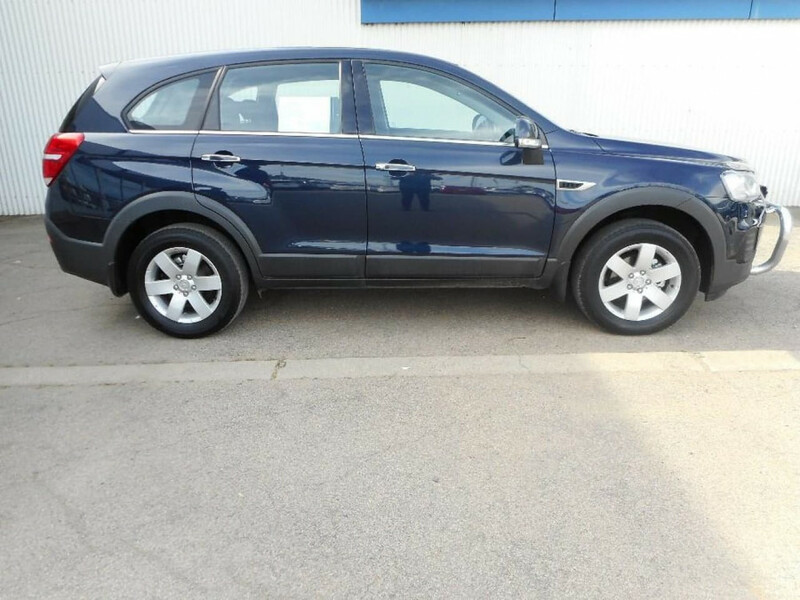 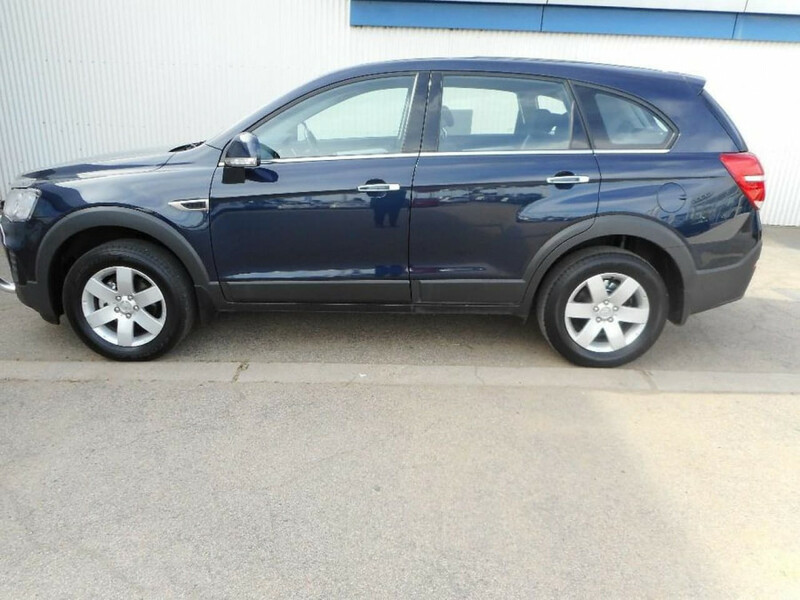 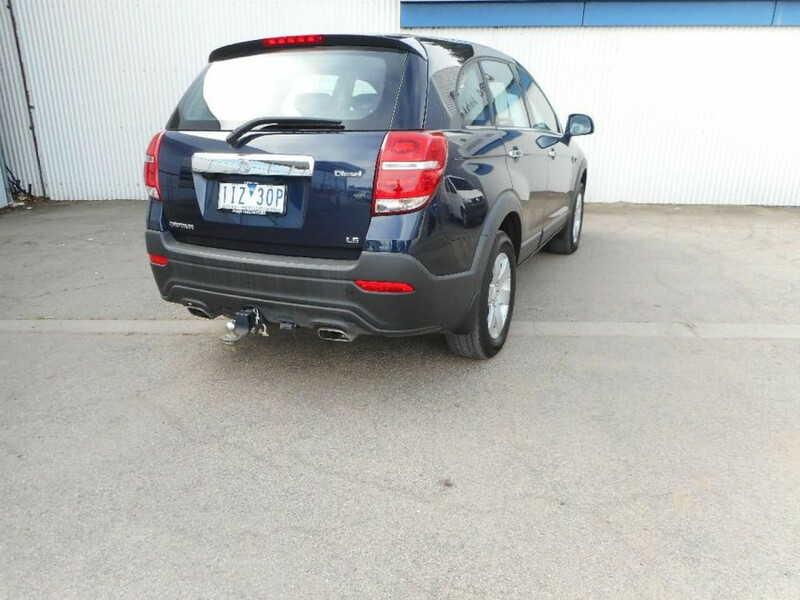 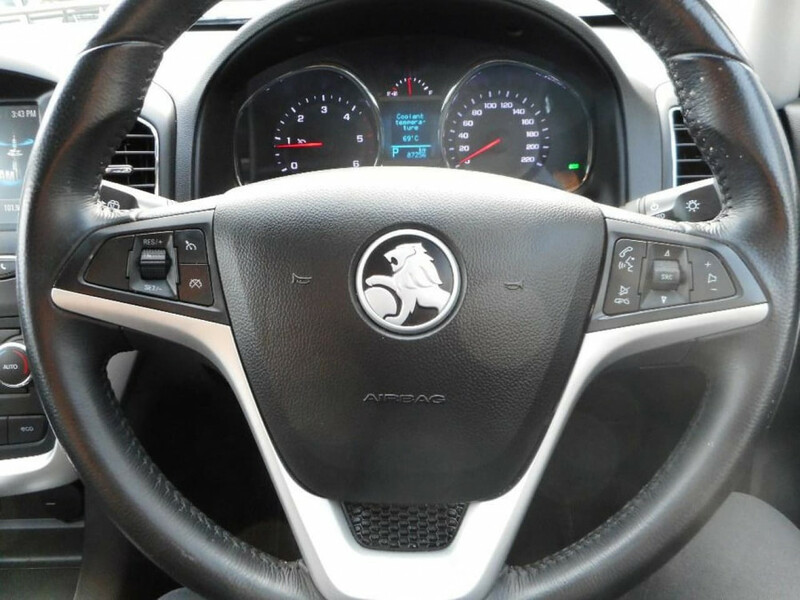 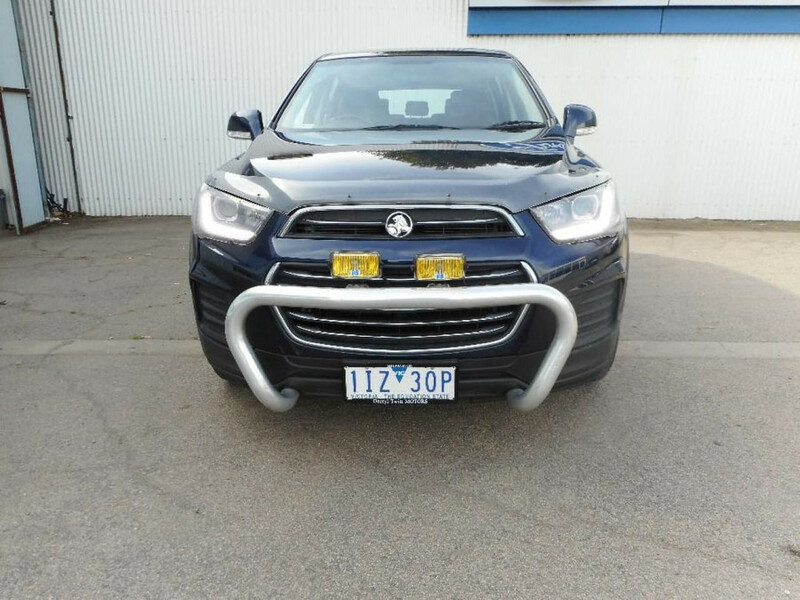 I'm interested in a Used 2016 Holden Captiva LS (stock #U22526).